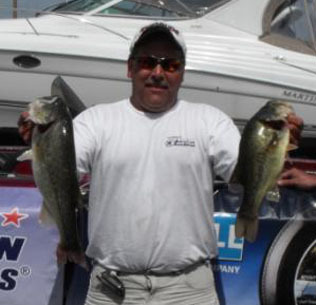 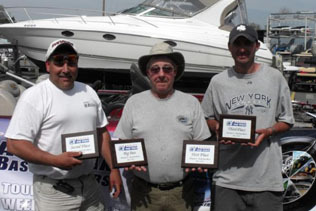 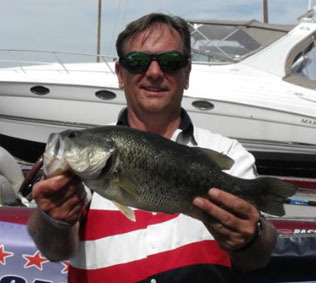 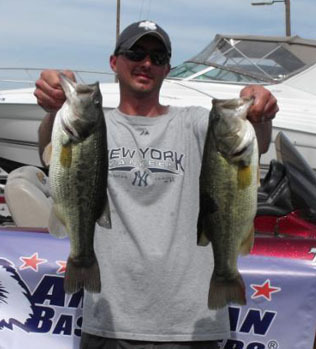 From Division 9 in Eastern Pennsylvania May 1st 2010, Steve Patrick from Cape May NJ, is one step closer to the ABA National Championship with a 1st Place win and $395.00 in the American Fishing Tour bass tournament held on the North East River this past weekend. 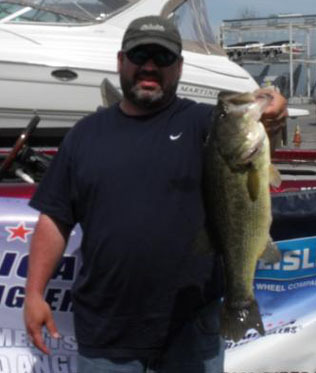 Steve had a 5 bass limit that weighed in at 15.00 pounds. 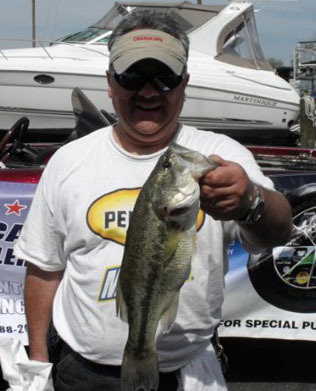 Second place went to Mike Tenaglia with a weight of 11.48 pounds; third place was Greg Guerry with a weight of 9.49 pounds. 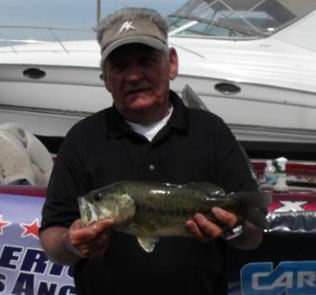 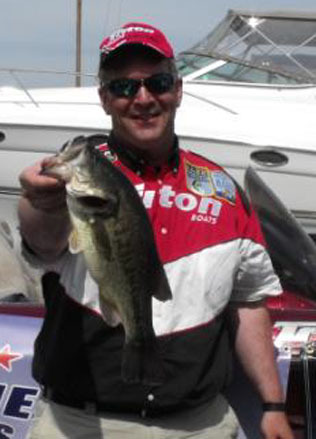 Big bass was awarded to Steve Patrick for catching a 4.87 pound large mouth. 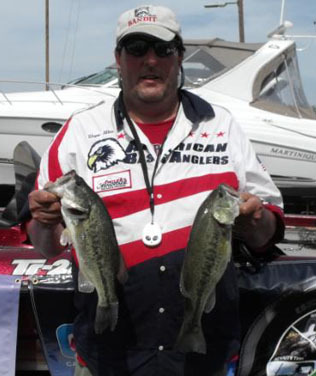 Two weeks in a row great weather on the flats, I just know that means we will have snow in the next one! Moderate winds from the sw, mostly sunny with air temps around 85. 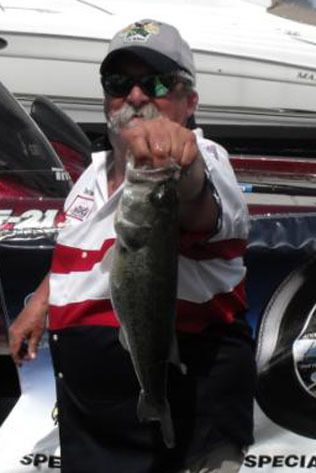 Water temps starting around 61° rising to 65° with good to stained visibility. 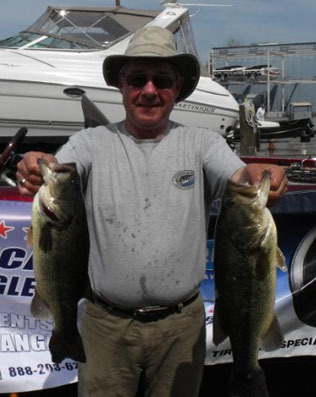 Steve was fishing pilings all day, but most fish came from a little off the piling rather than hanging right next to them.